The heartbreaking story of three little children searching for someone to love them. 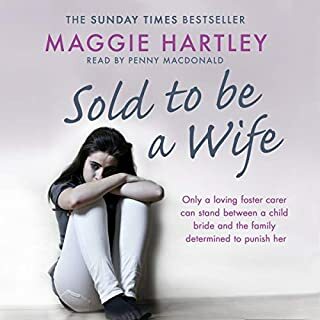 Maggie Hartley faces one of the toughest challenges of her career when three abused and neglected siblings she’s been caring for are placed for adoption with a family she believes are unsuitable. The couple are looking for a perfect ready-made family, and Maggie knows that they’re not going to find it with these traumatised children. 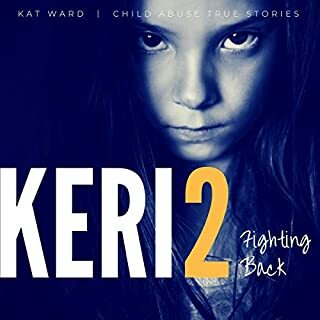 And when her worst fears come true, Maggie must fight against the very system she’s part of to have the siblings returned to her so that she can start to undo some of the damage that has been done. Fourteen-year-old Shazia has been taken into care after a conversation at school leads her teacher to suspect that the teenager's family are planning to send her to Pakistan for an arranged marriage. To her family's fury, Shazia is sent to live with foster carer Maggie Hartley whilst social services investigate. But with Shazia denying everything and social services unable to find any evidence to support the teacher's fears, Shazia is allowed to return home. But a few weeks later, Maggie is woken up in the middle of the night by a phone call from a terrified Shazia, who has managed to escape the family home through a window. Like sitting with a best friend! When six-week-old Jasmine is placed in her care, foster mother Maggie Hartley is delighted to have a baby in the house again. Maggie's been given temporary custody of Jasmine after social services were concerned that the baby was failing to thrive and develop. With Maggie's love and care, Jasmine soon flourishes into a healthy, happy baby - but it is clear that all is not quite as it seems with her mum, Hailey. 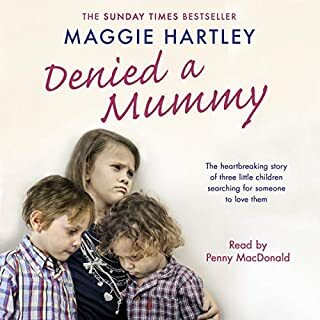 Ruth was a ghost of a girl when she arrived into foster mother Maggie Hartley's care. Pale, frail, and withdrawn, it was clear to Maggie that Ruth had seen and experienced things that no 11-year-old should have to, that she's been conditioned to "see no evil, speak no evil". Ruth is in desperate need of help, but can Maggie get through to her and unlock the harrowing secret she carries? Through love, reassurance, and patience, Maggie starts to unravel Ruth's painful past - a past defined by cruelty and abuse. Experienced foster carer Rosie Lewis takes on the heart-breaking case of Megan, a baby born with neo-natal abstinence syndrome and a cleft palate. Addicted to drugs from birth because of her mother's substance abuse during pregnancy, new-born Megan is taken into Rosie's loving care. Rosie is supposed to help Megan find her new permanent home, but it turns out that Megan has already found her 'forever mummy' in Rosie. Marion Zimmer Bradley was a best-selling science fiction author and a feminist icon. She was also a monster. The Last Closet: The Dark Side of Avalon is a brutal tale of a harrowing childhood. It is the true story of predatory adults preying on the innocence of children without shame, guilt, or remorse. The Last Closet is also an inspiring story of survival. It is the story of Moira Greyland, the only daughter of Marion Zimmer Bradley and convicted child molester Walter Breen, told in her own words. It's late on Friday night when Casey's mobile starts to ring. She is expecting it to be her daughter, Riley. But it isn't Riley. It's a woman from the Emergency Duty Team. So begins Casey and Mike's latest fostering challenge - a 15-year-old girl called Keeley who's run away from her long-term foster home 25 miles away. PLEASE use a different narrator! A Boy Without Hope is the heartbreaking story of a boy who didn’t know the meaning of love. A history of abuse and neglect has left Miller destined for life’s scrap heap. 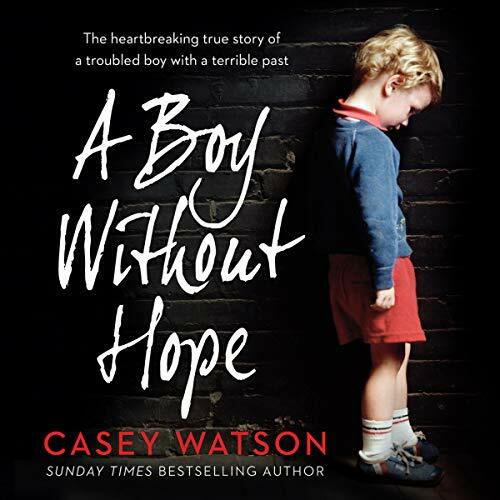 But in this turbulent story of conflict and struggle, Casey Watson is determined to help Miller overcome his demons, show him love and give him hope. Casey Watson is back, doing the job she does best - rolling up her sleeves and fostering the children who, on first meeting, seem like hopeless cases. 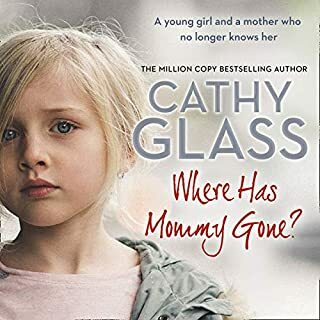 But when she meets Miller and discovers the truth about his disturbing childhood, even Casey begins to doubt if this child will ever be able to accept love. Found naked and alone on a railway track, Miller was just five when he was first admitted into the care system. Emotionally tormented by his biological parents, Miller has never understood how to establish meaningful relationships, and his destructive past, and over 20 failed placements, is sealing his fate in society’s social scrap heap. After a torrent of violent behaviour and numerous failed attempts to help Miller, Casey decides to make an intervention, implementing a severe regime that strips Miller of all control. But soon the emotional demands of Miller’s case start to take their toll on Casey and Mike. Just how far is Casey willing to go to help Miller and save him from his inner demons? 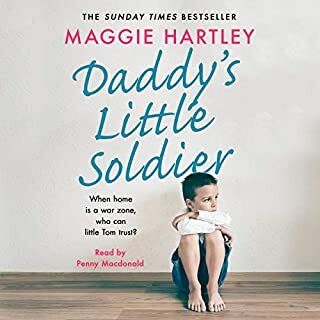 Mummy's Little Soldier: A Troubled Child. An Absent Mum. A Shocking Secret. Took forever for actual story to begin. But once the story began, it was wonderful. Casey never fails to deliver a great read. Miller was a very odd & angry boy. The ending was a Twist I didn't expect but alls well that ends well even if it wasn't how we imagjned or expected to. Through thier hard work and the grace of God, no hope is ever completely lost. This was a fantastic book, I am a big fan of this author and really enjoy all her books. 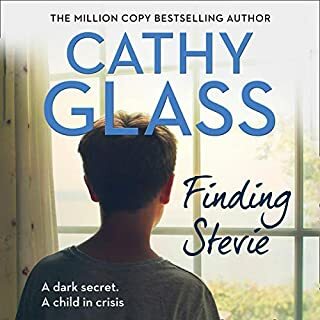 What I liked most about this one is that Casey did not sugar coat anything and showed that despite being a good foster carer and very successful that not everything is perfect. It was clearly a difficult placement but the fact she tried everything possible to help Miller was amazing specially with the amount of problems he clearly suffered. I found this book a very good read and can't wait for the next offering by this author. Ok but not one of my favourite books. I felt the story was a bit weak.